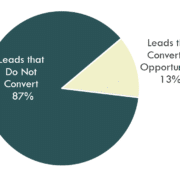 Lead Nurturing Archives | Young Marketing Consulting - Results. Not Buzzwords. In putting together lead conversion research for one of our clients recently, we ran into some interesting performance data. 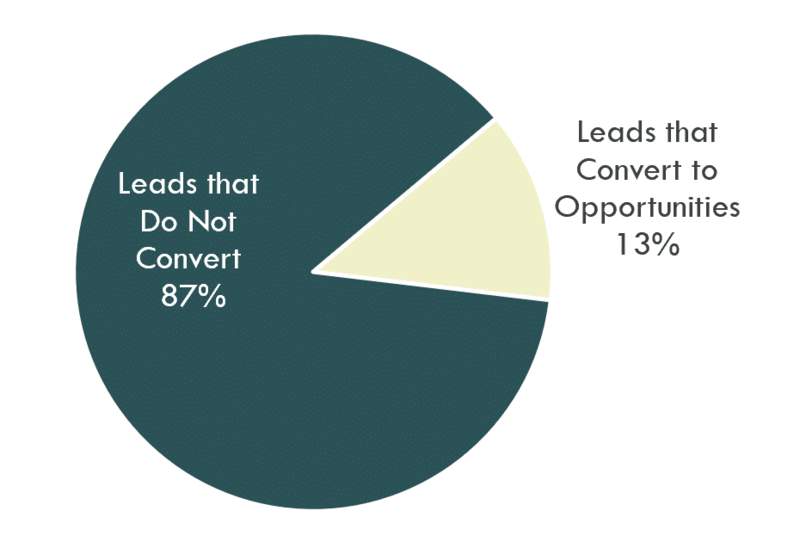 According to Salesforce, only 13% of captured leads ever progress to become a sales opportunity. With lead nurturing being a fairly common practice, this means that the typical nurturing campaign is leaving significant opportunity on the table. In our opinion, much of this lost engagement is due to a lack of timeliness in email marketing. So today, we’re going to discuss how to rapidly respond to your lead’s behavior on your website. ActiveCampaign is an affordable marketing automation and lead nurturing solution. HubSpot is one of the most commonly used marketing automation tools for mid-sized businesses. Once you’ve got your tool in place, you’ll need to add its tracking code to your site and connect your CRM to your lead capture form. Then it’s time to decide which of your visitors’ actions you’ll want to use to trigger a nurturing activity. If you’re not sure which pages to focus on, try using Google’s Page Value data as your guide in Google Analytics. This calculation is available once you have e-commerce tracking added in Analytics, and attempts to show you which pages drive the most profitable traffic. Once you’ve identified your triggers, the next step is to set up your email flow and automation criteria to ensure that your leads are receiving consistently relevant calls to action. This is more easily said than done, as a visitor’s current place in their purchase journey is not always knowable via data. The best nurturing advice here is to keep each visitor on a single automation sequence, and make sure that you’re trimming those sequences such that it’s not possible to receive repetitive communications or irrelevant offers. We recommend flow-charting out your process to make sure you’ll avoid these scenarios, and testing thoroughly to double-check your logic. A common scenario is needing to adjust your email volume or frequency based on performance. We hope this tutorial has gotten you thinking about the opportunities to nurture your website visitors. If you’d like to discuss potential lead nurturing projects, please contact Young Marketing Consulting.